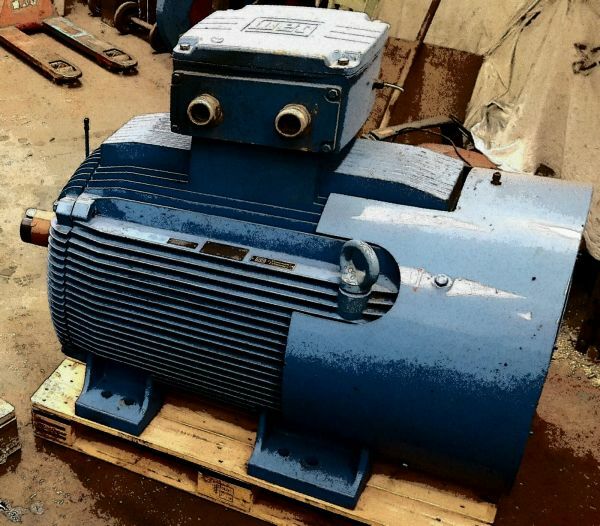 We at TMC Electric Motors are always on the look out for opportunities to purchase electric motors, reduction boxes, gearboxes, pumps etc. from single items to full stores. We have full UK coverage and are happy to discuss any redundant stock you have for sale. 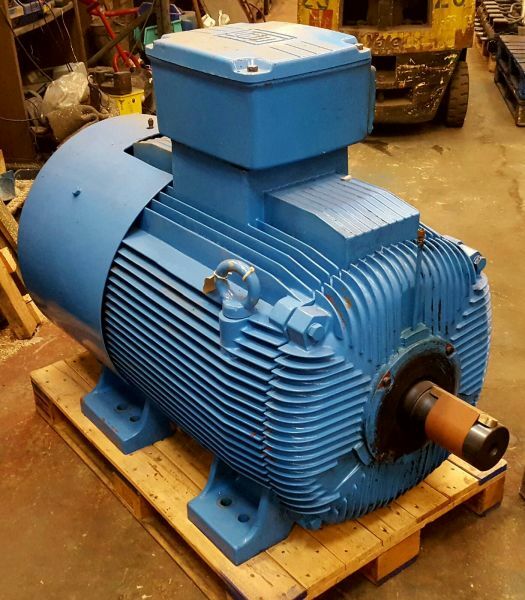 We have a large stock of new and used electric motors available for sale. We aim to meet all your electric motor requirements.